Scottsdale Ranch is a master-planned residential community located in Scottsdale, Arizona and was first developed in 1984 by Markland Properties, Inc. and Costain Arizona, Inc. Scottsdale Ranch has since become Scottsdale's premier and progressive community offering a variety of upscale living options in a resort-like setting. 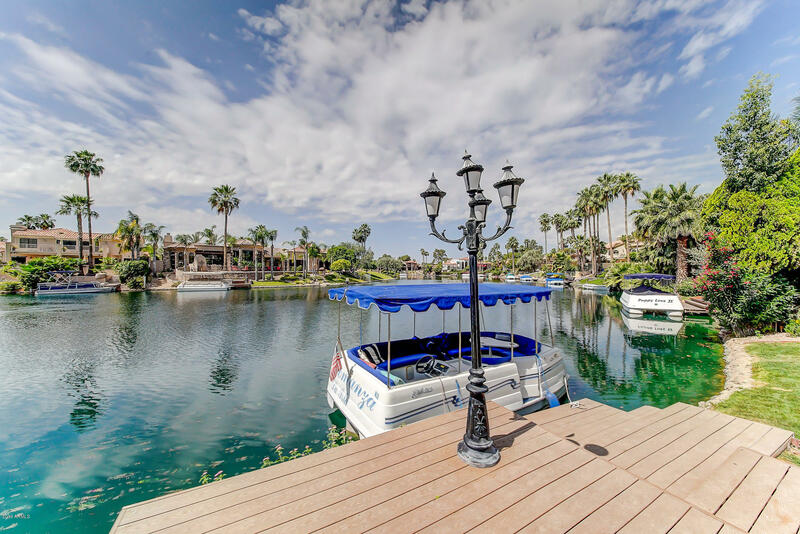 Comprised of 3,938 properties in over 40 different subdivision neighborhoods, this gorgeous lake-side community offers a lifestyle that is unmatched. 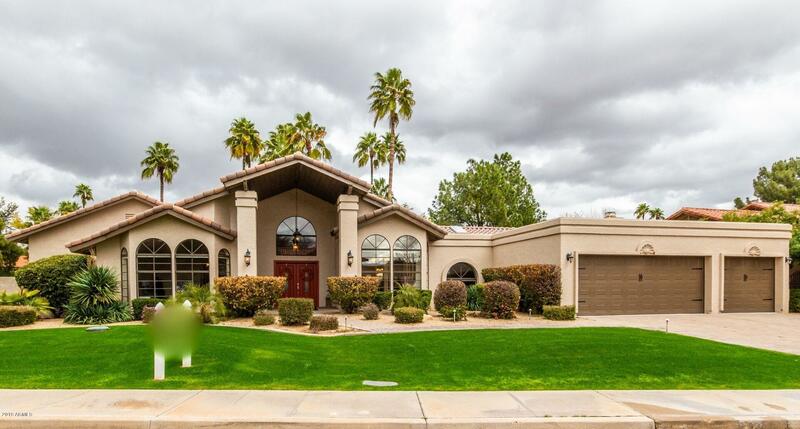 As part of the city's northeast growth plan, Scottsdale Ranch was first purchased in 1978, rezoned in 1979 and ranges from one dwelling unit to acre lots, to multi-family units at 16 dwelling units to the acre. 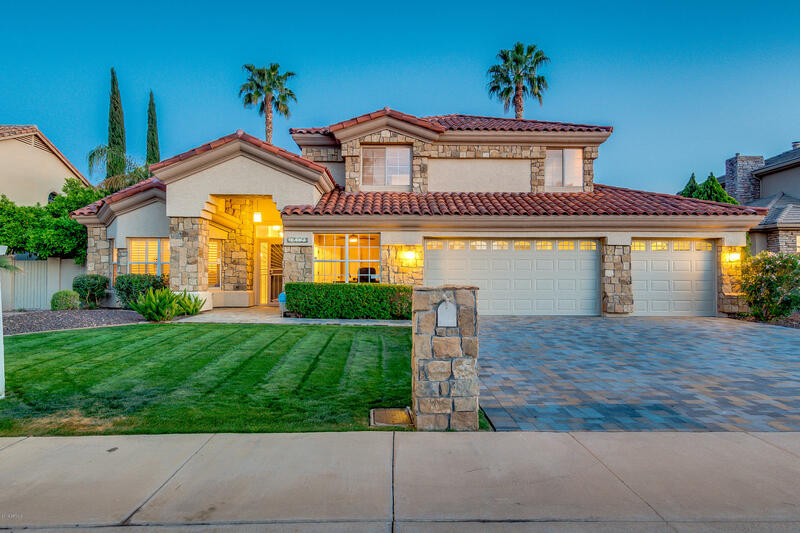 The development is located on 1,119 acres and houses a 42-acre, private lake that was developed jointly by Scottsdale Ranch, the City of Scottsdale, Maricopa County and the U.S. Army Corps of Engineers. Lake Serena is part of the Indian Bend Green Belt System and serves as a control for run-off water from the McDowell Mountains. 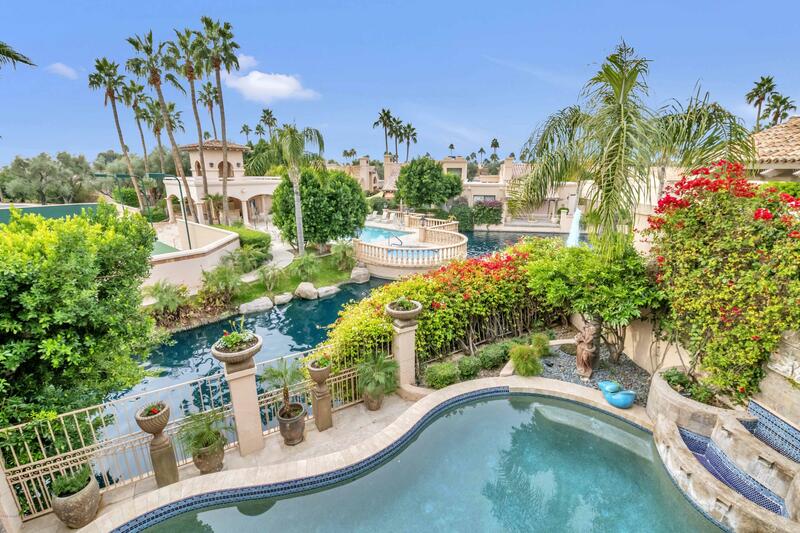 The water is generated from a groundwater well located on Scottsdale Ranch's property. 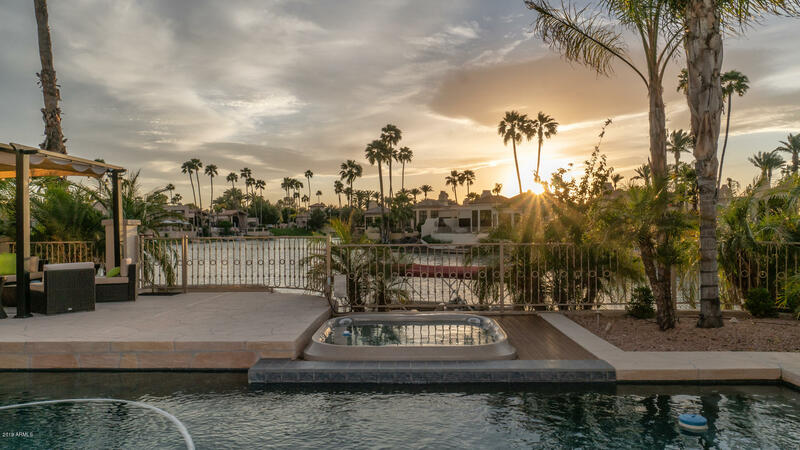 The unique existence of such a substantial body of water in the desert is why Scottsdale Ranch has been known as the "oasis in the desert" for nearly thirty years now. 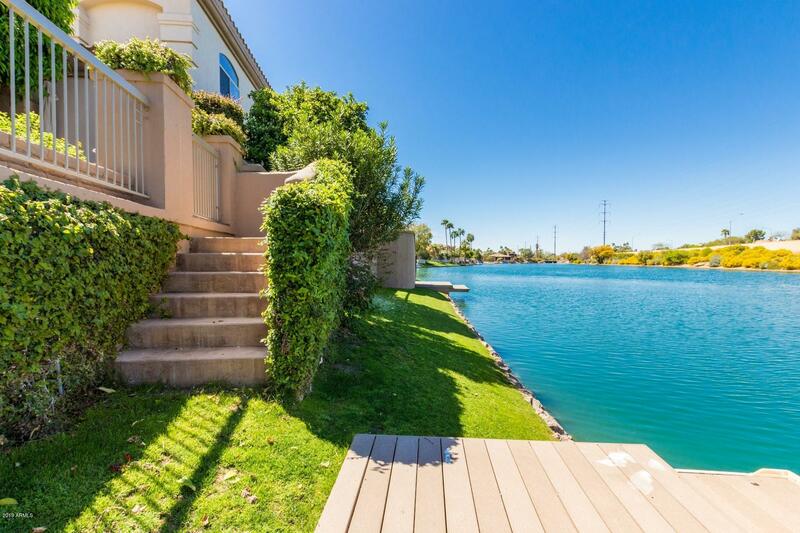 Lake Serena provides countless hours of tranquility and enjoyment for its residents. 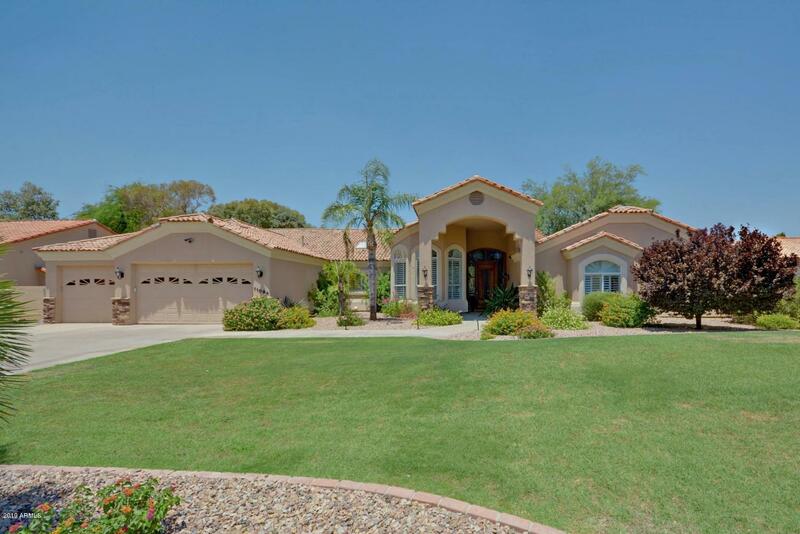 Centrally located within the heart of the community is the Scottsdale Ranch Park. 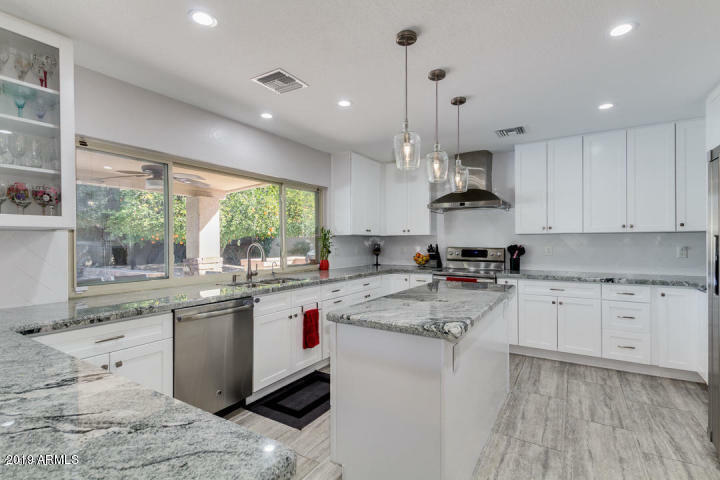 The Scottsdale Ranch Park is a 64-acre general public-use area that was donated by the developer to the City of Scottsdale; therefore, our community surrounds some of Scottsdale's most advantageous amenities. 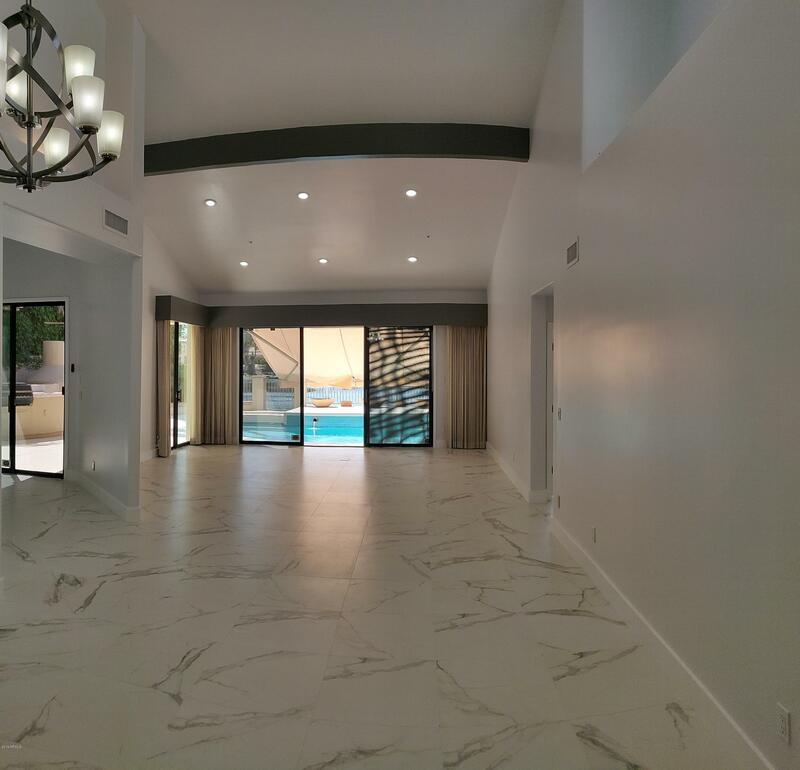 Also included among these amenities is the Via Linda Senior Center, the Boys and Girls Club of Scottsdale, the award-winning Laguna Elementary School and the Scottsdale Ranch Mercado Shopping Center. These facilities provided by our local municipality and various organizations, provide residents of all ages opportunities for social and recreational enjoyment right outside their door. The Scottsdale Ranch Community Association is committed to the constant pursuit of implementing its mission statement – "The Mission of the Scottsdale Ranch Community Association is to serve as the organization through which its residents may sustain and enhance the character, quality of life and desirability of our community". The association engages in many partnerships with the municipalities, surrounding agencies, organizations and schools where the members continue to make a difference. 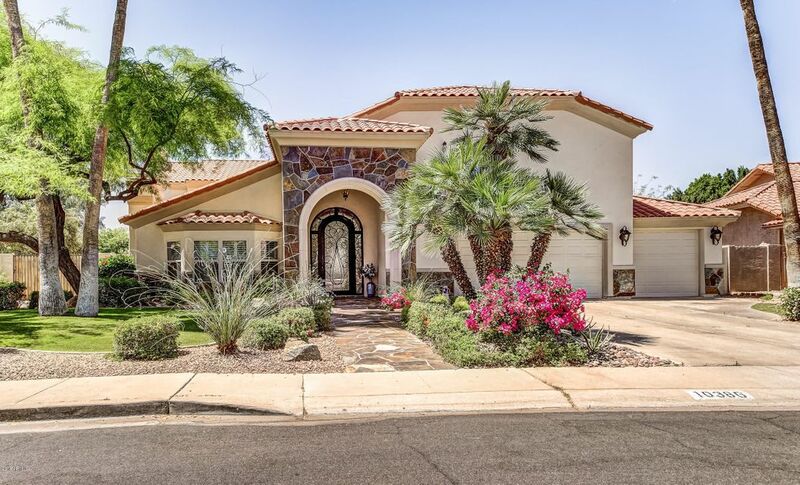 Scottsdale Ranch constantly implements new ways to encourage this "community" style of life.